In-depth reviews of blogging related products including Web Hosting services, email marketing tools, SEO tools, WordPress themes, and plugins. All the products are tested thoroughly before review and we cover positive as well as negative sides of each one. Make sure to read our reviews before finalizing your purchase. 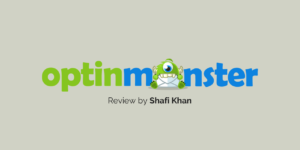 OptinMonster is one of the industry-best lead generation tool best known for its performance and compatibility with all web platforms. 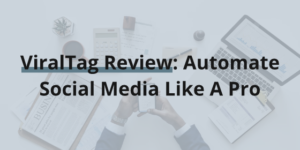 In my review, I found it to be pretty amazing and full of features that can fuel your email conversion. 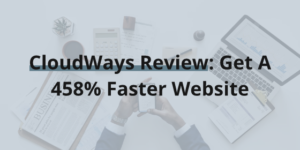 Check out the complete review to see if it’s the right conversion optimization tool for your blog or business. iPage is among the cheapest web hosting providers, but it necessarily needs not be the worst! 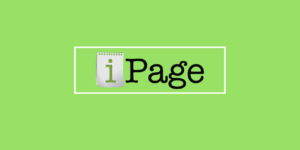 It is recommended by some top bloggers like Matthew Woodward, and for beginners who want to learn what having a blog feels, iPage is a perfect choice. 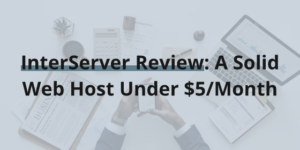 The pricing is excellent, you can host multiple sites, installing WordPress (or other apps) is a click away, and you get a free domain as well. I started my blog with a theme and few plugins from MyThemeShop. Over the course of time, I tried multiple themes but eventually settled back to MyThemeShop. The pricing is great and they run occasional offers where you can grab any theme/plugin for just $19. Customer support is worth vouching and also the options aren’t limited. They have a huge collection of over 200+ themes and plugins to choose from. Customization is somewhat limited, but if you have a basic understanding of codes, you can customize the themes easily. We recommend trying Schema and Ad-Sense theme alongside WP Review Pro and WP Subscribe Pro plugin. 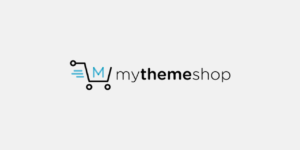 Check out the complete MyThemeShop Review to learn more. 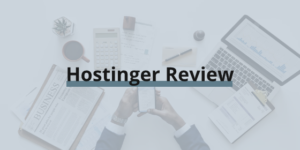 I got a chance to review Hostinger shared hosting, and the results aren’t what you’d expect. The pricing starts at just $0.8/month, and in this Hostinger review, I’m sharing if it’s any good. Looking for a fantastic WordPress theme which does precisely what it says? After switching multiple themes in past 2 years, I came across GeneratePress – a perfect multipurpose WordPress theme. 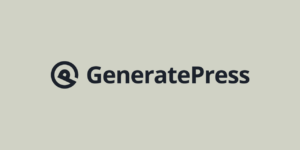 In this post, I’m sharing everything you need to know about GeneratePress including features, complaints, real website examples, and comparison with Astra, Genesis, and OceanWP themes. If you’re a non-native speaker, getting worried about your writing skills and complaints from your readers would be a common situation. Also, due to a limited vocabulary, it’d be difficult to churn out high-quality articles that bit the bullet and get popular. I have faced the same situation and wanted to improve myself. Grammarly has helped me a lot in this regard. It’s a great grammar checker tool and worth every money spent. 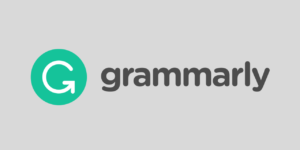 Check out my Grammarly Review for detail description of how Grammarly has helped me, what are the pros and cons, and is it better than a human proofreader? Email marketing is an important part of blogging and online business, and it can bring a lot of traffic and potential customers. However, it is not easy, and you need to spend some time learning the tricks and how to send emails that initiate an action. But, the first step in email marketing is to choose a reliable, functional email service provider. I use and recommend MailerLite. I stumbled upon to MailerLite in a need to find the perfect email marketing software that doesn’t cost a bomb and still manage my subscribers. MailerLite has all the necessary features which a blogger need plus they are free for up to 1000 subscribers and unlimited emails. 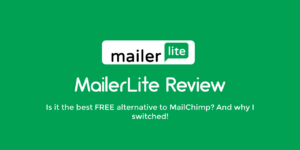 Check out the complete MailerLite review and decide for yourself if it is the perfect email management tool for you!